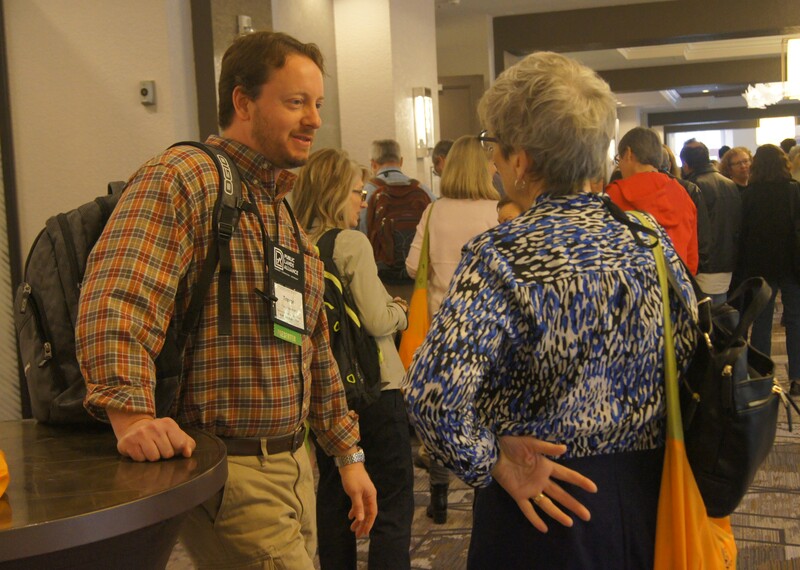 Join convention participants and trade show exhibitors for light refreshments and a cash bar in the exhibit hall after Tuesday’s educational sessions have ended. This complimentary event for all convention participants is a celebration of public lands and the public and private sectors who support them. You'll also be able to bid on Silent Auction items in the exhibit hall.